Its nickname says it all: a cruise down the Danube here is a great way to take in the sights in a sedentary way. The river divides the city into two sides: Buda (the hilly, wealthier side) and Pest (the flat, lively side). It’s possible to appreciate the different personalities of both sides from the water, as well as admiring the beautiful bridges – in particular the iconic Chain Bridge – as you go. 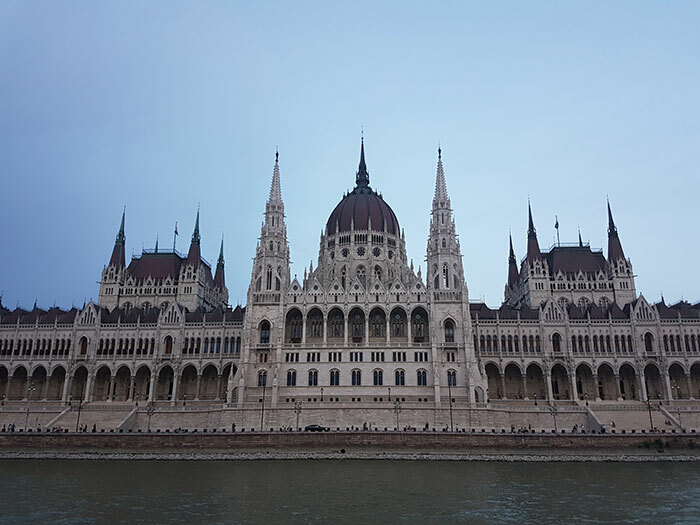 In fact some buildings, like the Hungarian Parliament, actually look better from this vantage point, as you’re able to appreciate their size and scale much better than you can up close. 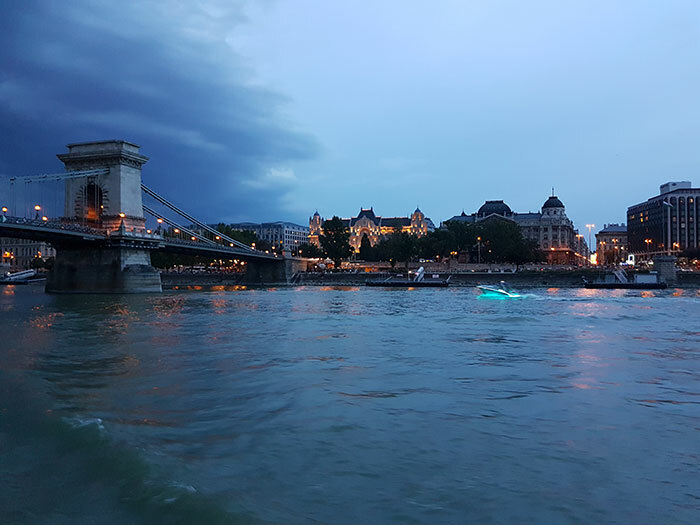 Opt for a boat ride at sunset, one with traditional Hungarian fare, or an experience that includes local folk dancing and music. 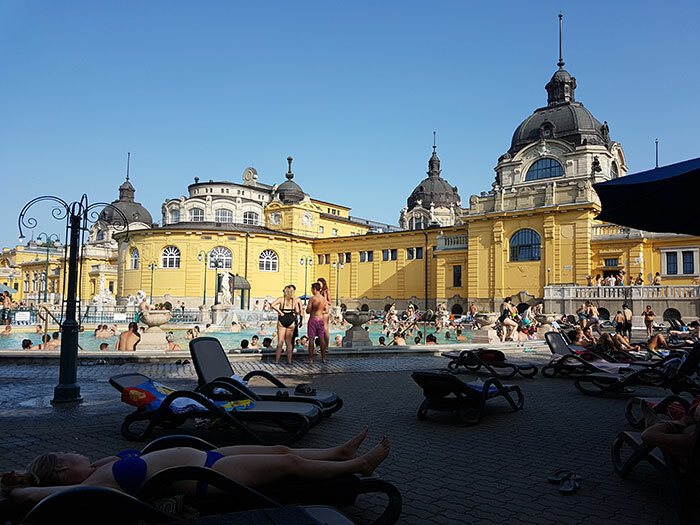 Now I’m not the greatest advocate for communal bathing, but there’s something magical about bobbing in the warms waters of Széchenyi, surrounded by grand architecture, just like the Victorians did. With 15 indoor baths and three grand outdoor pools, not to mention numerous massage booths for easing those achy muscles, it really is the perfect spot to relax and let go – especially after a busy day of pounding the pavement around Pest. Hungary has over a thousand years of history to its name, and it’s this that helped form Budapest in 1873. Its rich and fascinating past can be re-lived through its landmarks, museums and unique architecture. Gain a sobering insight into how WW2 affected Budapest’s Jewish population at the Holocaust Memorial, visit the monastery and chapel carved into the rocks at the Gellert Hill Cave, and ride the UNESCO-listed funicular (1,800 HUF return) up to Castle Hill – where you can admire the fairy-tale turrets of the Fisherman’s Bastion, visit the Hungarian National Gallery, and enjoy uninterrupted views of the Danube. 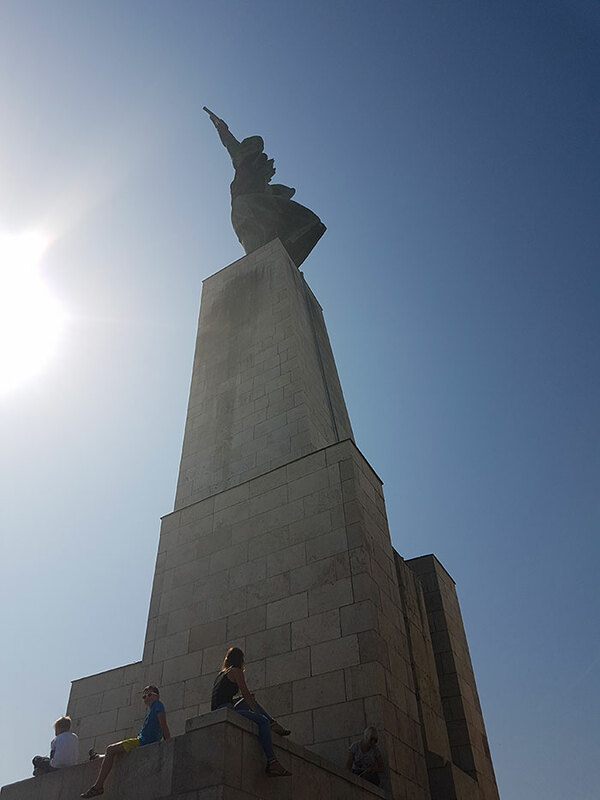 Speaking of views, most visitors overlook Gellert Hill and its sky-soaring Liberty Statue because it’s trickier to reach, but I guarantee it’s worth the effort. 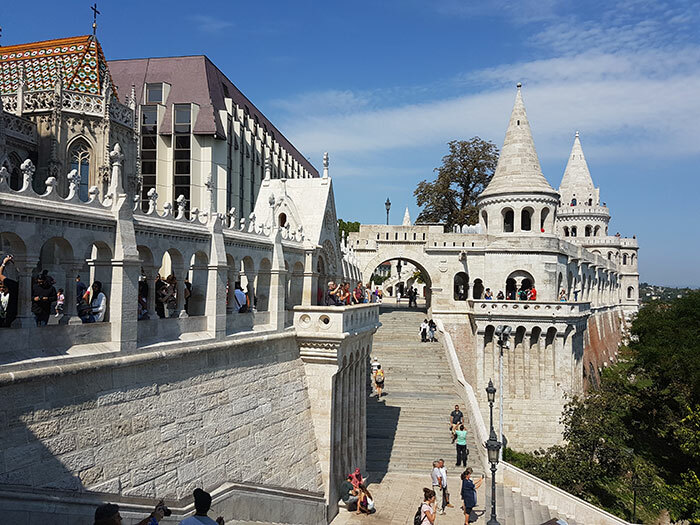 In fact, the views from the lookout points here are actually more mesmerising than those from Castle Hill, as you can actually appreciate the Fisherman’s Bastion, Buda Castle and Matthias Church from a distance. Straddling the Danube, Budapest’s iconic suspension bridge is famous for a few reasons: the fearsome stone lions guarding each end; its history as the first permanent stone overpass to connect Pest and Buda; and its undeniable beauty, best discovered from a distance or right up close. A stroll across the Chain Bridge affords great views of both sides of the city and the river that bisects them, as well as the chance to really experience this engineering triumph. 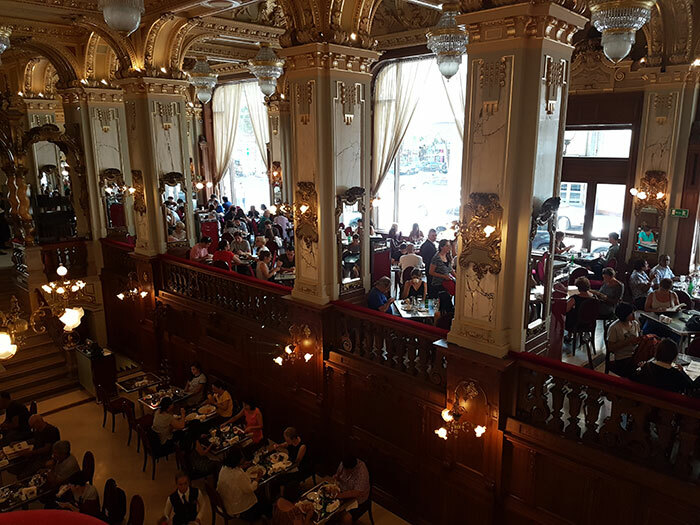 With its rich, spicy flavours, Hungarian cuisine is a must try. 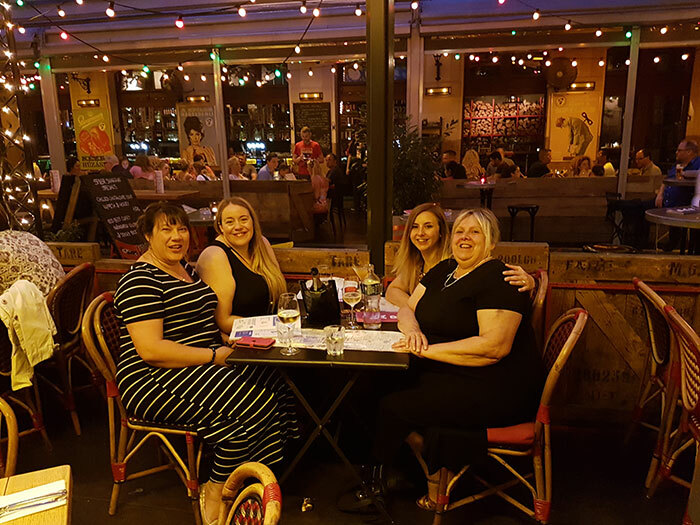 Goulash and chicken paprikash were my favourite dishes – the latter particularly delicious thanks to its egg noodle dumplings and gravy-like sauce. For dessert, be sure to grab some chimney cake from markets and stalls year-round, but particularly at Christmas. Opt for cocoa, chocolate, cinnamon, walnut, coconut or vanilla flavours of this soft doughy treat. If it’s atmosphere you’re after, we tried the world-famous New York Café for a decadent lunch, the Spiler BistroPub in the historic part of town for a high-quality street food dinner – illuminated by abundant fairy lights and a warm ‘you’ll never want to leave’ vibe – and Szimpla Kert, for a taste of Budapest’s renowned ruin bars.